While starting a transport or logistics business can be lucrative, it’s important to have an understanding of the risks involved. Knowledge of the regulations associated with the logistics industry will set a good foundation for your business. Investing in quality vehicles and training for your drivers is also important. You can find durable trucks for sale on Truck & Trailer. Drivers must be 25 years or older in order to work in this industry. They’ll need to have the relevant permits if they are required to transport explosives, gases or flammable liquids. Special permits are also needed to transport oxidisers, organic peroxides, and corrosives and radioactive materials. 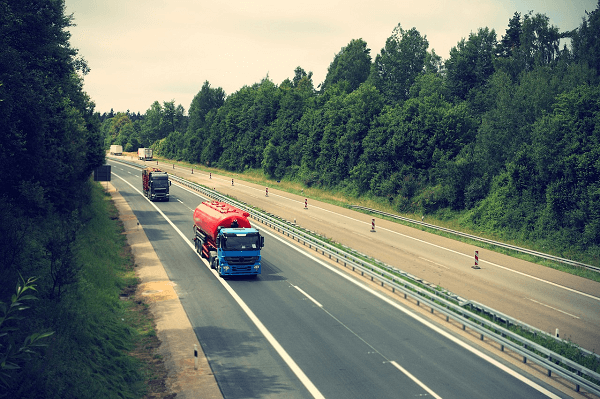 The Road Freight Association and Cross-Border Road Transport Agency offer valuable information to transport companies, which will help you assess the risks before you start your business. The RFA has developed a starter kit to provide companies with a better understanding of how to succeed in the logistics industry. An exemption or abnormal permit is required to transport abnormal loads on South African roads. In order to ensure the success of your transport business, it’s important that you and your staff have the skills you need to provide outstanding service. A National Certificate in Professional Driving is a valuable qualification that equips owners and managers with a variety of capabilities. You’ll learn about customer relations as well as freight loading during your training. Other aspects this qualification covers includes crane operation, abnormal loads and financial planning. Occupational health and safety is an important part of the training that is offered. It’s advisable to look for a qualification that has been accredited by the Transportation and Training Authority. Your drivers will be required to obtain the relevant licenses for the job. 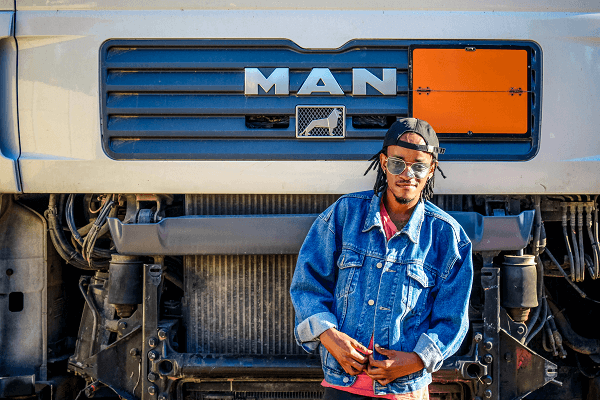 If you want to establish a good reputation in the logistics industry and avoid legal issues, it’s important to recruit drivers that are legally qualified to carry out the transportation services your company offers. Make sure that you carry out background checks before employing drivers. In addition to obtaining the correct driver’s license, employees should also be trained in road safety as well as vehicle safety checks. An understanding of how to load and unload vehicles properly is also important. Finding and retaining clients is important for any new business. One strategy to attract new clients is to identify services that your competitors aren’t offering. If you offer something that other companies don’t provide, it will help you to get new business. Outstanding service or cheaper rates will help you to stand out from the crowd. Collaborating with another transport business is an opportunity to increase your income. Companies that are facing challenges with meeting their commitments may sub-contract work out to you. These opportunities can help you to establish a reputation for reliability in the transportation industry. BEE suppliers can find employment opportunities in the mining sector from companies such as Anglo Platinum and Anglo Gold Ashanti. Transport companies can increase their client base by bidding for tenders, which involves agreeing to offer the service at a specified price. If you want to submit tenders, you’ll need to register your business and ensure that your company maintains a good credit record. Ensuring that your business is tax compliant is also essential. Once you have made sure that your company meets all the requirements, you can start looking for tenders. It’s advisable to sign up for Tenders South Africa so that you can receive updates on the latest opportunities. Read our part 1 of starting a transport or logistics business to learn about the financial aspects of this venture. 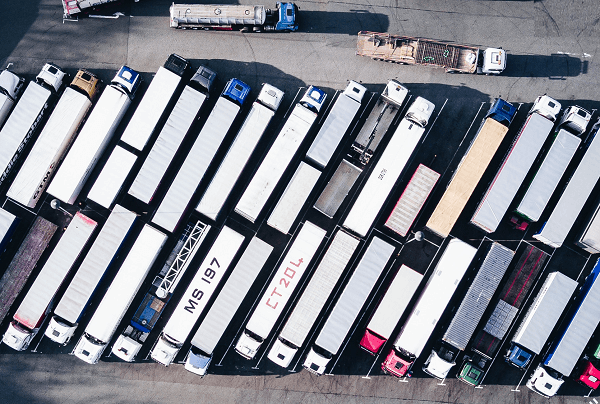 Now that you know more about the risks and regulations that are associated with the logistics industry, you can get your transport company up and running. Make sure that you invest in reliable trucks and hire staff who have the right qualifications. You can find trucks for sale on Truck & Trailer. 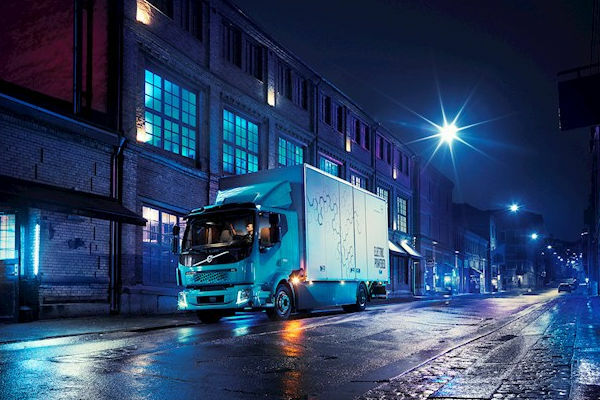 While starting a transport business can be lucrative, it is important to have an understanding of the regulations associated with the logistics industry.